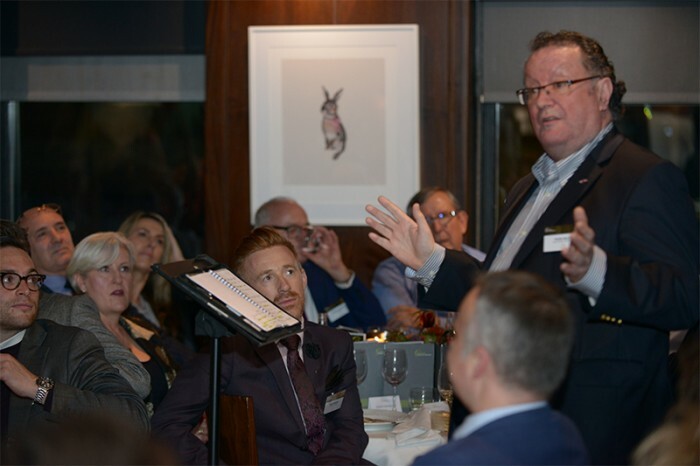 Peter Welch, VP Marketing and Sales Disney was the guest speaker at the Institute of Travel and Tourisms first Odyssey Supper of the Year held at the Groucho Club in the heart of London’s Soho. As part of its new contract with the ITT Travega were responsible for securing the headline sponsor for the Dinner, in Ocean Holidays. Further Odyssey Suppers are scheduled for March, May and September with some great guest speakers; contact giles.harper@travega.co.uk for more information.